there is an occult fringe movement counter to mainstream culture that remains occluded and secreted away from the majority of people's perceptions. The sleepwalkers move like shimmering shadows, leaping about behind our material perceptions. They exist outside of spacetime, but are just as sentient as we. Some say they are only our ancestral dead, but that farther out there be dinosaurs. 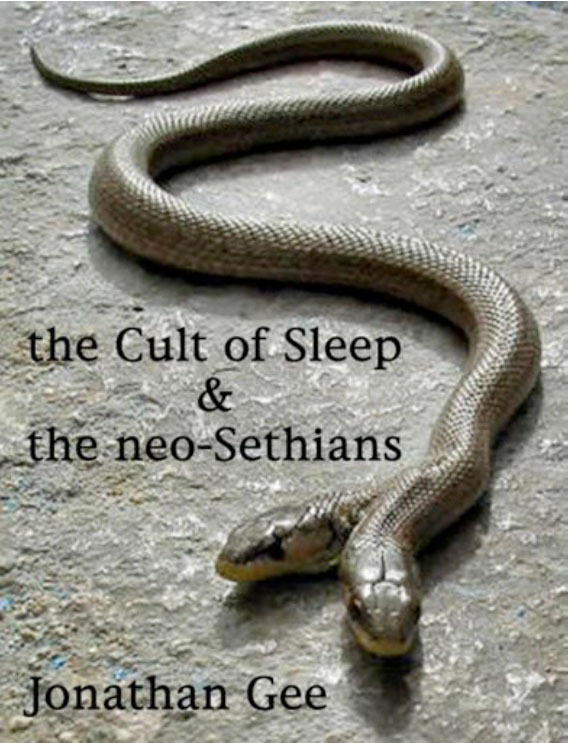 The sleepwalkers are the manifested shadows of the metaforms, the archetypal shapes whose passage through it causes change over time to the 3-dimensional continuum. Just as the metaforms move through the mind, and by doing so cause the changing emotions, so too do these sleepers move about from mind to mind, skipping and jumping about memetically and morphing from one form to another. They are no less real, and no less alive, than any of us. The sleepwalkers are the spirit-guides of the sleepers, who are the social shamen, the burnt-out sleeper agents left out in the cold, disavowed duty. The sleepwalkers themselves may as well not even exist. It is only the sleepers themselves we as individual humans ever have to encounter.